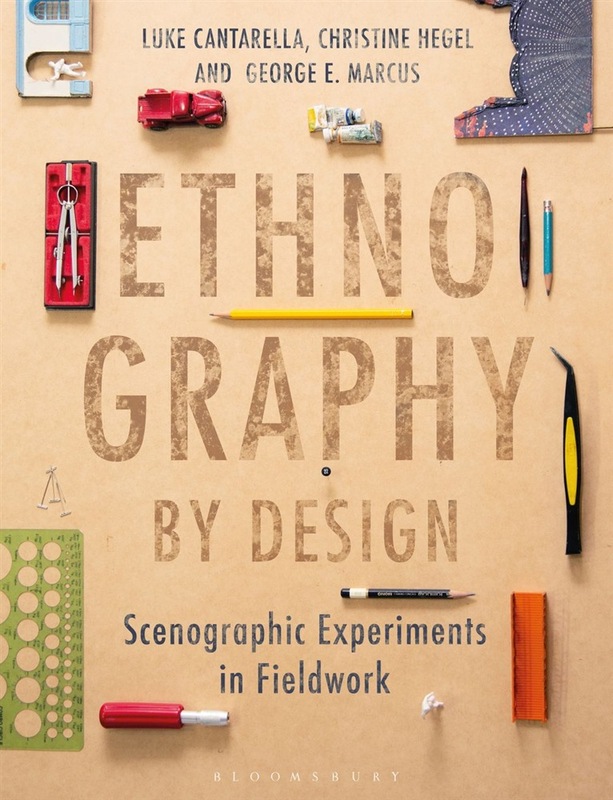 Ethnography by Design, unlike many investigations into how ethnography can be done, focuses on the benefits of sustained collaboration across projects to ethnographic enquiry, and the possibilities of experimental co-design as part of field research. The book translates specifically scenic design practices, which include processes like speculation, materialization, and iteration, and applies them to ethnographic inquiry, emphasizing both the value of design studio processes and "designed" field encounters. The authors make it clear that design studio practices allow ethnographers to ask and develop very different questions within their own and others' research and thus, design also offers a framework for shaping the conditions of encounter in ways that make anthropological suppositions tangible and visually apparent. Written by two anthropologists and a designer, and based on their experience of their collective endeavours during three projects, George Marcus, Christine Hegel and Luke Cantarella examine their works as a way to continue a broader inquiry into what the practice of ethnography can be in the 21st century, and how any project distinctively moves beyond standard perspectives through its crafted modes of participation and engagement. Acquista Ethnography by Design in Epub: dopo aver letto l’ebook Ethnography by Design di Christine Hegel, Luke Cantarella... ti invitiamo a lasciarci una Recensione qui sotto: sarà utile agli utenti che non abbiano ancora letto questo libro e che vogliano avere delle opinioni altrui. L’opinione su di un libro è molto soggettiva e per questo leggere eventuali recensioni negative non ci dovrà frenare dall’acquisto, anzi dovrà spingerci ad acquistare il libro in fretta per poter dire la nostra ed eventualmente smentire quanto commentato da altri, contribuendo ad arricchire più possibile i commenti e dare sempre più spunti di confronto al pubblico online.